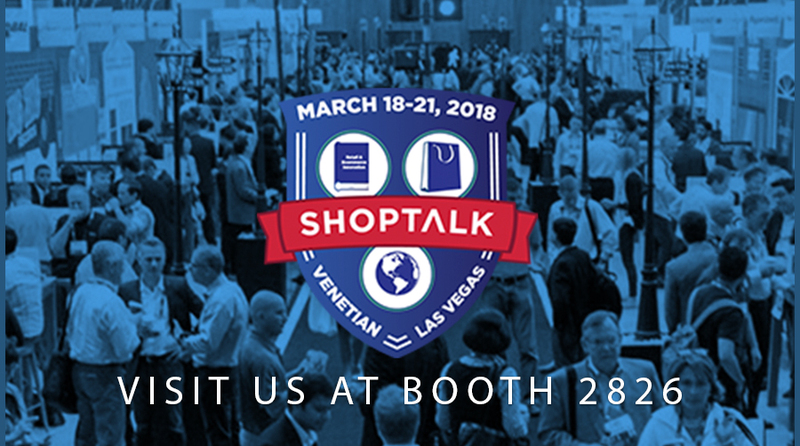 Shoptalk – the largest retail & ecommerce innovation conference, is back this year for another round of jam-packed insights into the rapid evolution of consumer behavior, preferences and expectations. Established retailers and brands, startups, tech companies, investors, media, analysts and many more come together at Shoptalk to collaborate, learn and evolve. We’re excited to announcement that TVPage will be sponsoring this year’s event, and bringing the Video Commerce Cloud to Las Vegas! Come by and visit us at booth #2826 – March, 18th – 21st! to create shoppable video experiences that drive higher conversions!